Care For The Caregivers - Is that you? Here are some tips that will help! 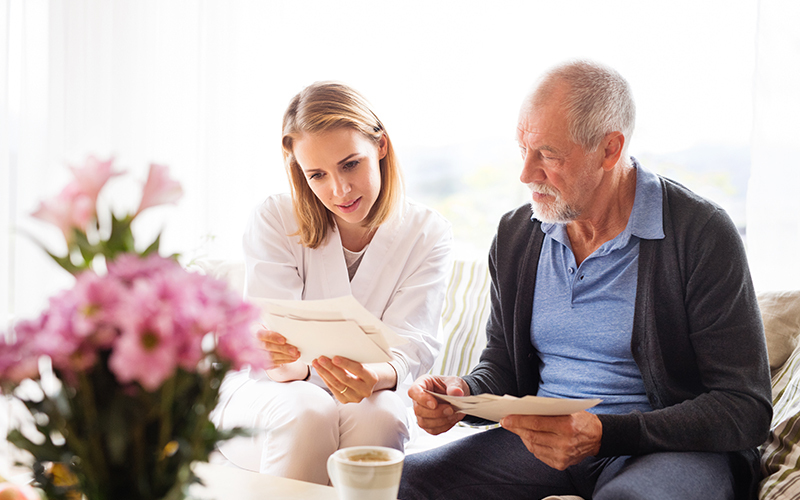 Care For The Caregivers – Is that you? How to meet your aging caregivers without compromising your own care! Are you taking care of an aging parent? Has your Mom or Dad moved in with you? When a person becomes the caregiver for a parent there are now different roles to what there have been in the past and the child becomes the care giver. Sometimes there is full time care needed and other times the care giver is still working. Care-giving is also one of the toughest and most stressful jobs you’ll ever have. That’s why it’s so easy for caregivers to get burned out or suffer serious health conditions. Aromatherapy care – incorporate aromatherapy into your life every day. Traditional healers have often used essential oils from plants to calm, soothe and boost immunity. Scientists have shows the aromas from essential oils actually do work to create physical and emotional benefits that can be documented. Aromatherapy oils are powerful — a simple odor can immediately trigger a powerful memory, place, or person. Scents have power to evoke emotions and memories instantly and can directly impact our bodies through our nervous system. Lack of sleep – Often sleep is disturbed as you care for your loved one. Diffuse essential oils of sweet marjoram, roman chamomile and lavender at your bedside or take an aromatherapy bath before bed insomnia. Depression feelings of despair are very common when a person has been a long time caregiver. Make a roller blend of clary sage and grapefruit and apply to your solar plexus. You may be experiencing anxiety and uncertainty because you don’t know what will happen next. Take a bath with a blend of sweet marjoram and lavender and feel soothed and relaxed. If you are experiencing anger that you’ve been forced to take on so much responsibility, take an aromatherapy bath with essential oils of Ylang ylang, lavender and mandarin or diffuse in an aromatic diffusor. Every week try to take a break – Ask family or friends to help with your senior while you’re taking a break or hire some on for a few hours and go for an aromatherapy massage . Support your adrenals with rhodiola, ashwaghanda and black spruce essential oil. Caring for your loved one can be stressful, but taking the necessary steps to care for yourself will help you to avoid burnout. Recognized as a leading authority in the Health Beauty and Wellness fields. 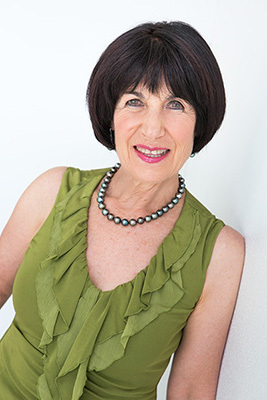 In addition Linda Anne is a sought after speaker at many professional conventions and events. As a result she is a regular presenter at National and International Lymphedema and Aromatherapy conferences and also Fat Disorder conferences. Internationally trained Beauty Therapist, Aromatherapist, Holistic Health Practitioner, and Lymphedema Therapist. Linda-Anne is Board Certified as an internationally recognized Cidesco Diplomat. Certified as a Clinical Aromatherapist from Eve Taylor, London. In addition she also holds an International certification as a Manual Lymph Drainage Therapist and Lymphedema Specialist from the Dr Vodder School, Austria and the Foldi School in Germany. She has also has a certification from Drs. Judith and John Casley-Smith, University of Adelaide, Australia as a Lymphedema specialist. Furthermore she holds a National Certification by Lymphology Association of North America (LANA). Linda-Anne works at her Spa treating clients and Lymphedema patients. Specializing in the treatment of Lymphedema, auto immune diseases, post-surgical care, acne, sinus problems, migraines, in addition to arthritis, edemas and Lyme Disease. She is a specialist in the treatment of fat disorders – Lipedema and Dercums disease. Customizing essential oil blends for her clients for balance and harmony or to complement therapy of various conditions. In addition she is the creator of Varenya Essentials anti-aging skin care and aromatherapy blends. She is the founder of Lymphatic therapy services as well as Varenya post graduate training Center. Linda Anne is on the Advisory board for the FDRS (Fat Disorder Research Society) and Lymph Notes. CIDESCO International – the World Standard for Beauty and Spa Therapy.